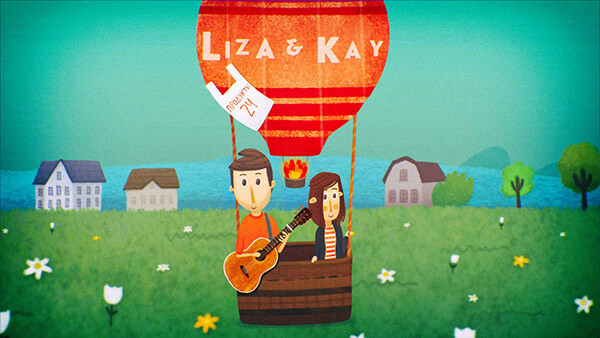 Liza&Kay is a German indie-folk-pop duo. 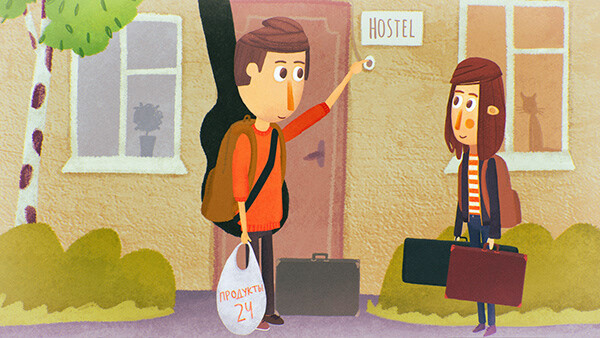 About a year ago, they toured in Russia with Goethe Institute and made friends with me. 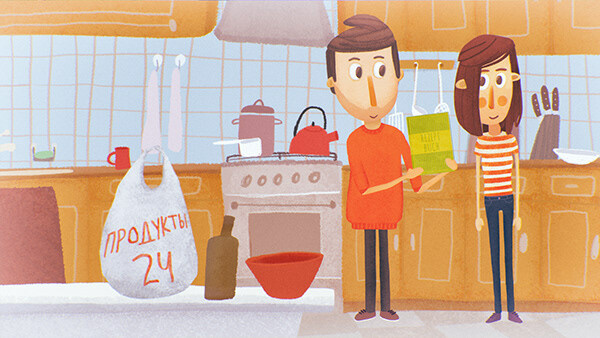 A Russian-German cooperation started. 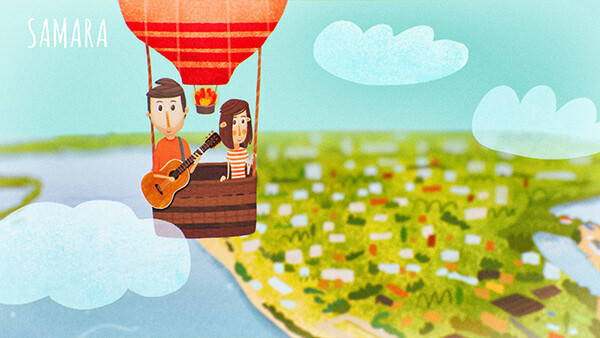 I have created animation video for their song "Baustelle". 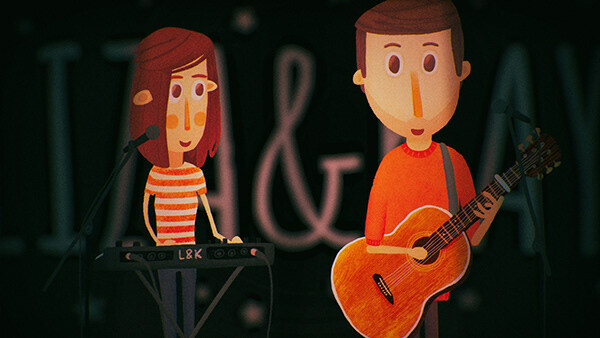 In this songs they sing that you don't have to do everything perfectly. 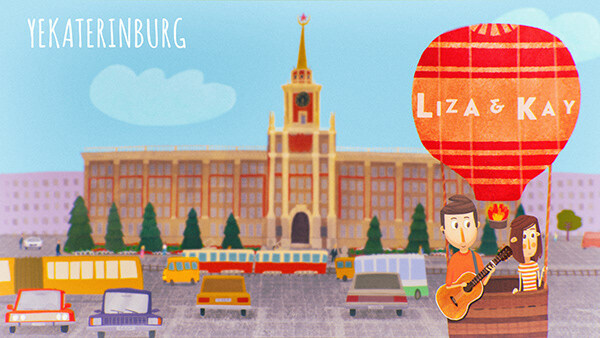 This is the first initial illustration I made, inspired by Liza and Kay's concert and their visit to my hometown of Saratov. 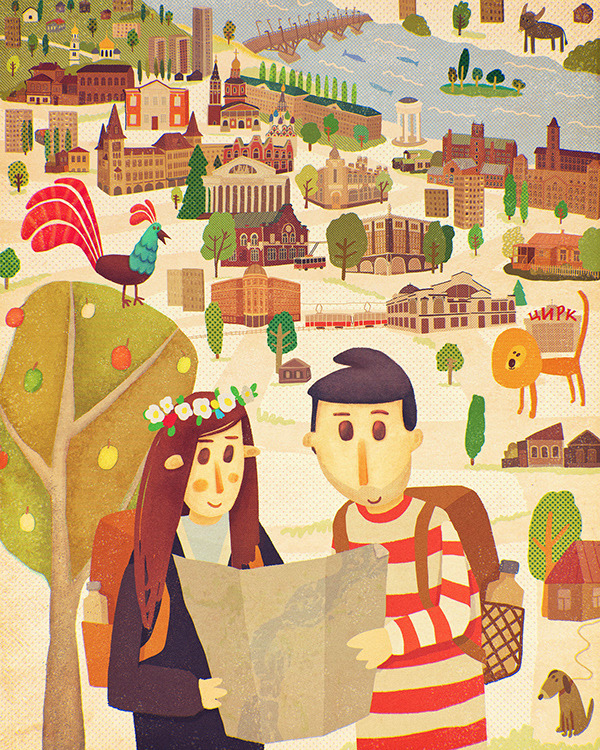 There are main Saratov landmarks on this map. 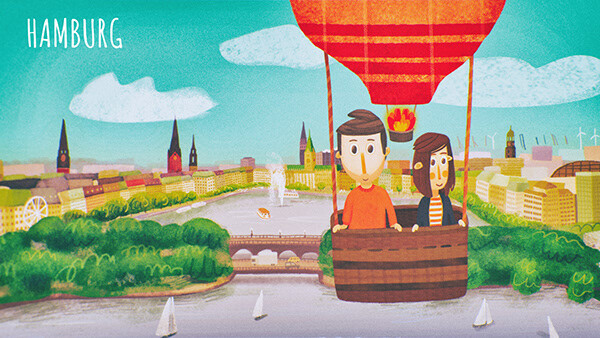 The speedpaint video of making Hamburg background for my cartoon in Photoshop. 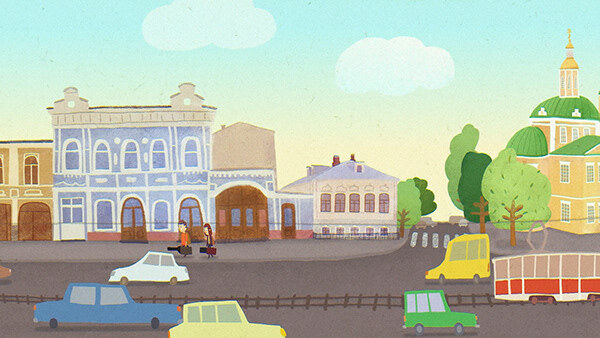 What you’re about to hear is a translated Russian version of there German original song "Baustelle". 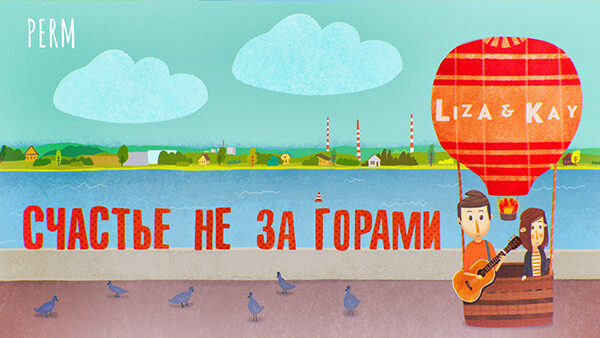 Even though they don’t know any Russian, they tried their best. 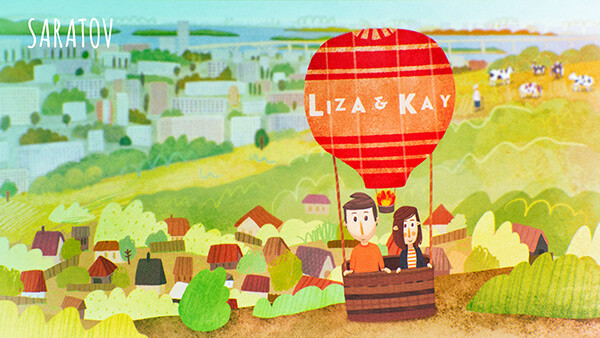 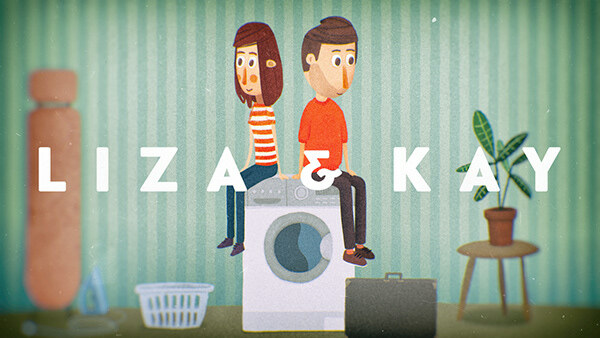 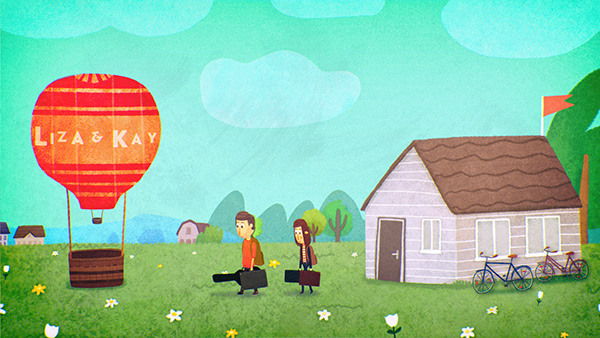 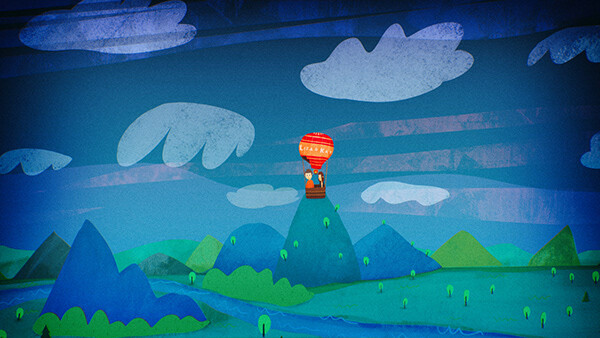 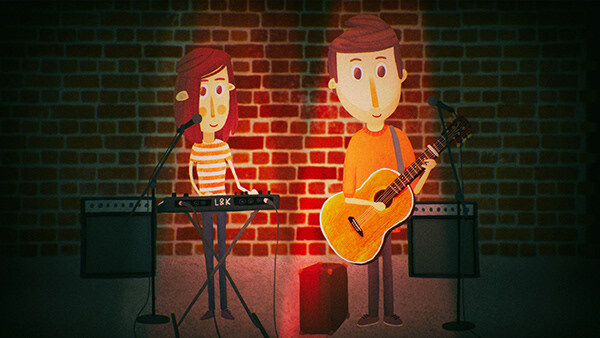 Animated video for German indie duo Liza&Kay about their Russian tour.